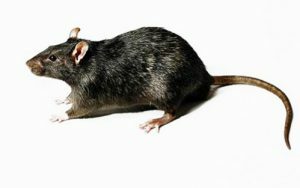 The control of rats, mice and squirrels by managing their habitat, setting of non chemical traps and the use of rodenticides. The control of insects including wasps, flies, fleas, bedbugs and cockroaches that can be a nuisance to your business, cause contamination and more importantly spread disease. 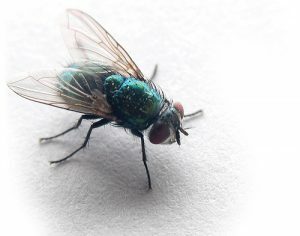 We supply a wide range of budget electronic fly killers, commercial fly killers and portable fly killers. Fumigation is a method of pest control that completely fills an area with gaseous pesticides or fumigants which suffocate or poison the pests within. 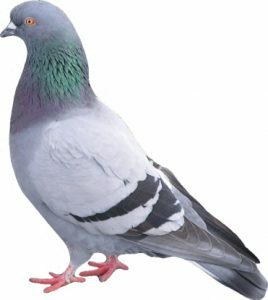 The control of birds that can be a nuisance by blocking gutters, attracting other insects and causing contamination of products as well as the health and safety of slipping or falling from their droppings. 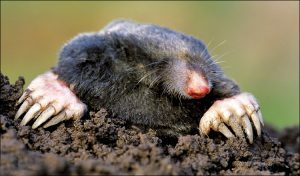 Moles burrow lawns, raising molehills and killing the lawn, for which they are sometimes considered pests. Other problems cited as caused by moles include contamination of silage with soil particles making it unpalatable to livestock, damage to agricultural machinery by the exposure of stones and damage to drainage systems and watercourses. They can undermine plant roots, indirectly causing damage or death. Other species such as weasels and voles may use mole tunnels to gain access to enclosed areas or plant roots. Moles are solitary but not as solitary as people think. Often sharing the main runs, but will defend their own territories aggressively. Territories will overlap and this is why when a mole is caught or vacates its territory another mole will sense that it has been vacated and will quickly move into the vacated territory. Due to this, the removal of all traces of moles can take more than one course of action. They can be controlled with traps, smoke bombs or by poison. The removal of old insulation infested by pests or droppings which can attract other pests as well as contamination and cause a health hazard. 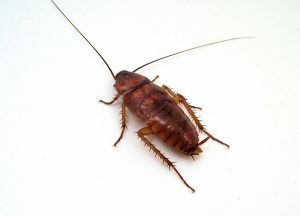 Removing undergrowth which is the habitat of the pest, collecting of alternative food sources and prevention of water source from leaking pipes and pet bowls would greatly restrict places for pests to live.